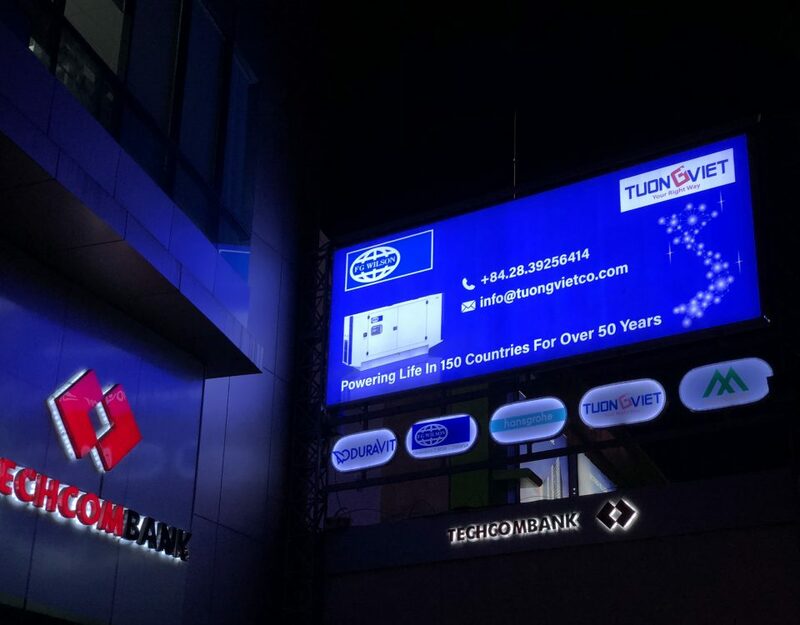 On 20th June 2018, FG Wilson in association with regional dealers FG Wilson Asia and Power Lanka, hosted a consultant and customer seminar in Colombo, Sri Lanka. 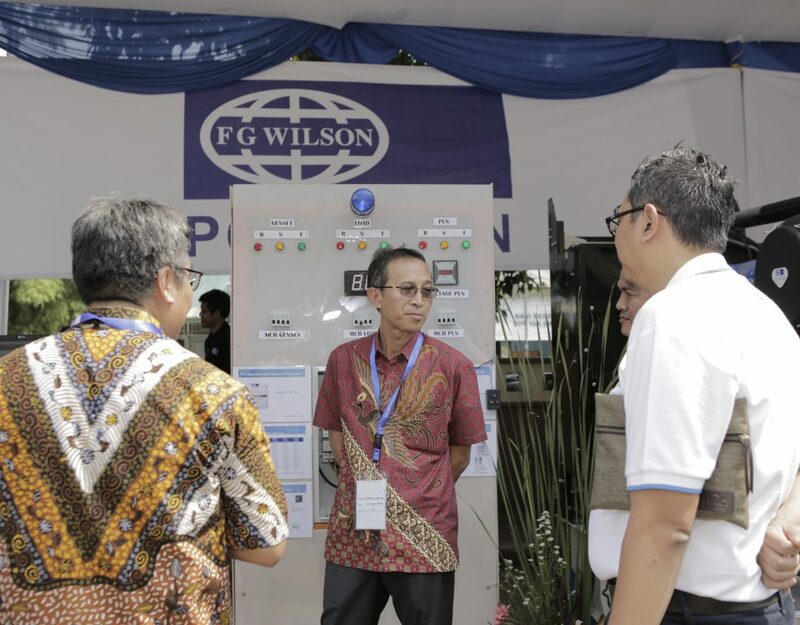 This is the first consultant seminar for FG Wilson in Sri Lanka since 2012. 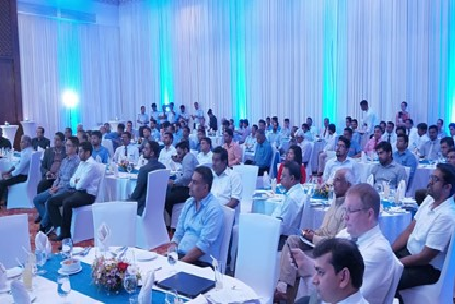 The event was held at Raffles Residence grand ballroom in the heart of Nugegoda. More than 100 participants comprising of M&E consultants, architects, engineers, developers, authorities, together with existing and potential customers attended this seminar. 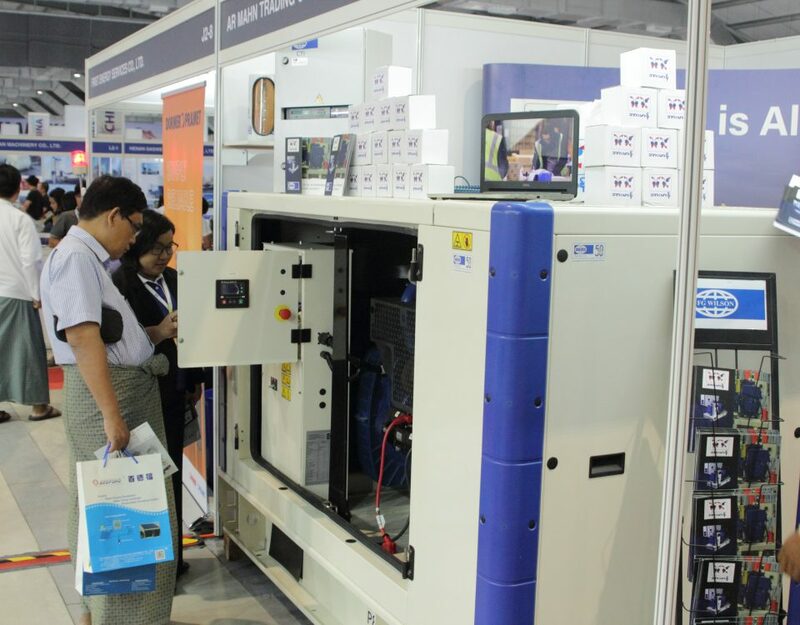 Representatives from FG Wilson, includes Sales and Marketing team members Samuel McKinney – Asia Pacific Sales Manager, Mithilesh Singh – Asia Pacific Marketing Manager and FG Wilson Asia Isaac Lee – Territory Sales Manager attended this event. The event was commenced with a simple ceremonious ritual of lighting of lamps by the VIP guests, including Mr Kushan, MD of Orange Electric (parent’s company of Power Lanka), who also delivered the inaugural welcome speech. Some key notes were also delivered for this event. Samuel McKinney heighted the history and legacy of FG Wilson since 1966. Mithilesh Singh spoke about the key attributes of FG Wilson brand including our Larne and APS production facilities, extensive dealer network and 24/7 customer support. Isaac Lee and Mr Gaya Upasena (MD, Power Lanka) highlighted the marquee projects done by them in Asia and in Sri Lanka. After the key note deliveries, the guests were treated with a delectable spread of buffet dinner. Three participants also walked away with prizes in the lucky draw program. 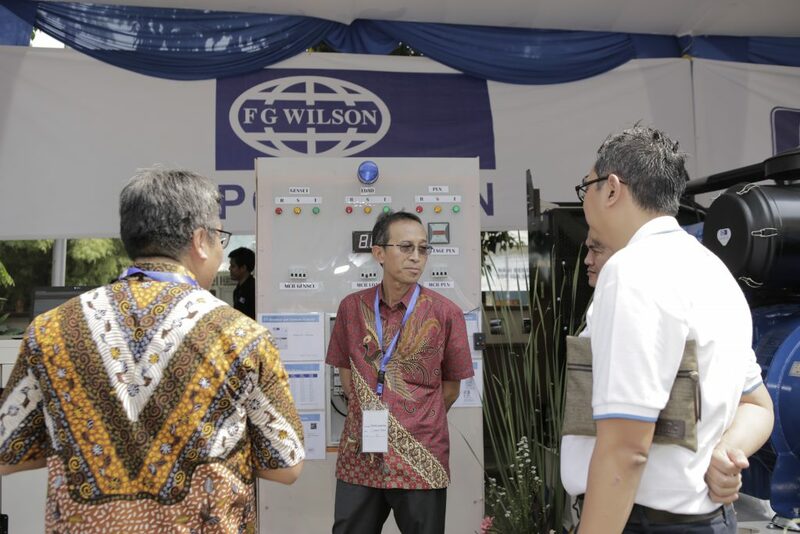 Two units of FG Wilson gensets with CAE and CAL enclosures were specially put on display for the audience to physically witness our robust product engineering. 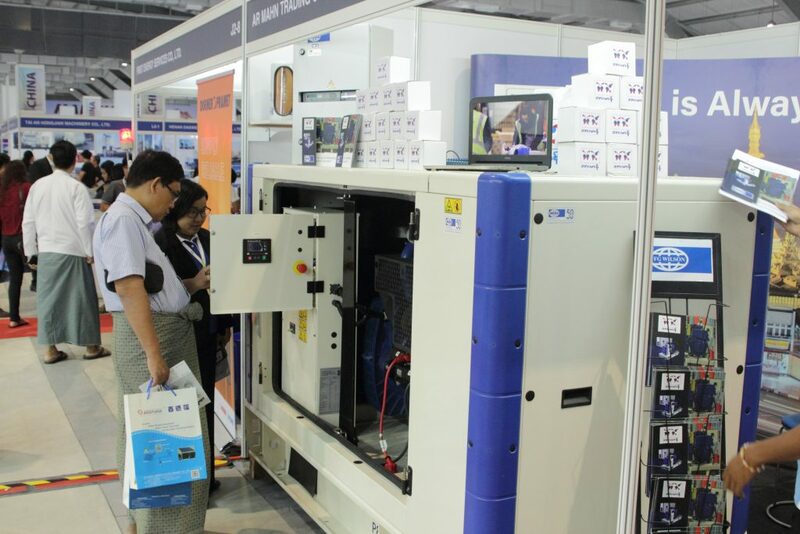 A survey form was eventually distributed among the audience to know the suggestions and feedback on how we can improve our products, services and such event in future.